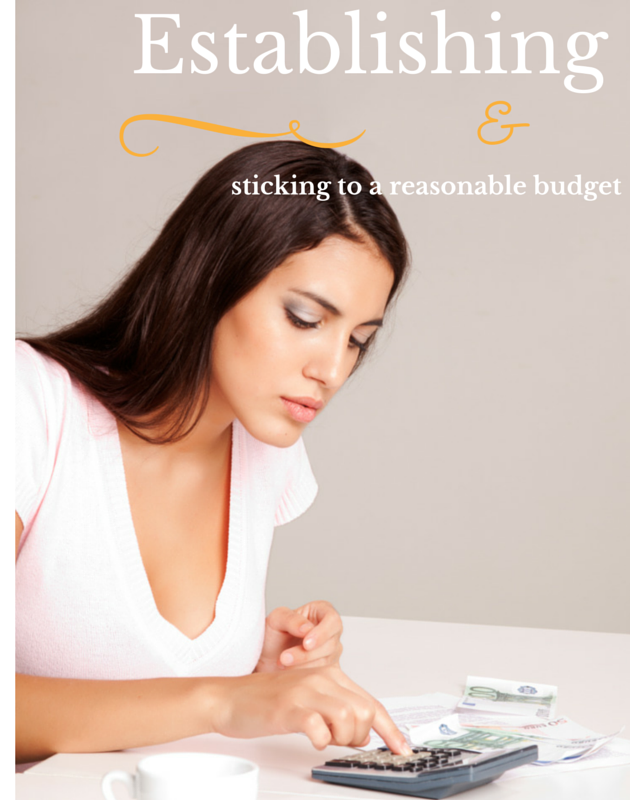 Establishing a budget is incredibly important. You know that. I know that. However, I have failed my budget plans more times than I can count. I've spent the last few years recovering from major financial devastation from events that I happened 10 years ago. When my daughter was injured (read more here, here, here, here and here.) I had to stop working. Bills went to the back burner and my credit tanked. I had to fight so many judgments from creditors on top of taking care of my disabled child. In 2007, I went back into the workforce on a part time basis due to my daughter's heavy medical and therapy schedules. In 2009, I was finally able to return back to work full time. With the increase in money, I had an increase in bills and increase in spendable cash. I attempted many times to set a budget. The memories of being on welfare and barely having enough money to put gas in my car to get my daughter to appointments or having to do laundry by hand due to running out of money. Unfortunately, I still had creditors to pay, insurance, bills, etc. etc. etc. etc. Finances were just as tight as it was when I was working. I set budgets but they weren't reasonable. I set unrealistic expectations and was too austere which set me up for failure. I also didn't set aside an emergency fund. I know. I know... ouch. Now that I am in better shape financially, I have set a reasonable budget that I can keep. My 2015 goal is to continue on with my budget but to also have an emergency fund set up! An emergency fund is vital. It's a priority. This is where Capital One 360 comes in. Right now, they have an amazing Black Friday sale that can help you with achieving financial peace. Sign up for a Capital One 360 checking or savings account, earn a $100.00 bonus. Easy way to start your emergency fund! Also, they are fee-free and earn interest. Win-win. On top of the bonuses, you can also earn $40 by referring your friends and family to Capital One 360. You can also save on closing costs on a home loan and earn a bonus when you sign up for Sharebuilder. I'm already a Capital One customer and they are great. Their app is amazing and very user friendly. Have you set up a budget or is that one of your goals for the New Year? Mine is to have my emergency fund set up!